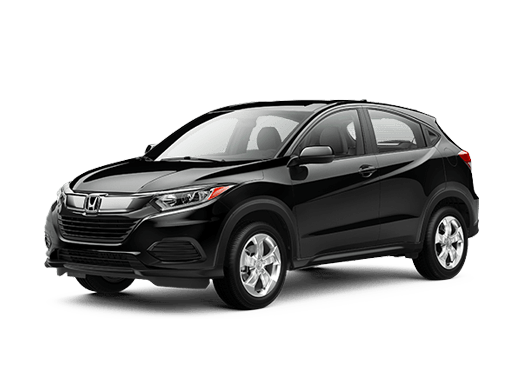 The 2019 Honda HR-V is a popular vehicle choice for shoppers looking for something a bit larger and higher than sedans and hatchbacks. 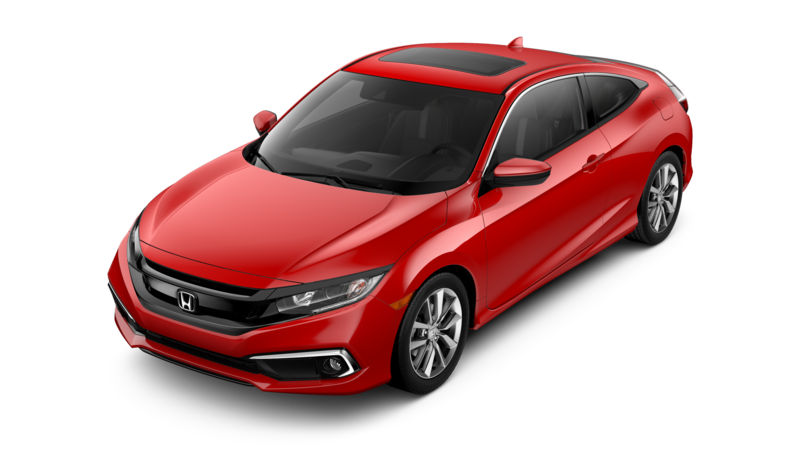 That’s why we’ve decided to compare this vehicle against a fierce competitor, the 2019 Mazda CX-3. Both vehicles have a good reputation with drivers, so now we’re going to see how they hold up when compared against each other. For the purpose of this comparison, we are going to look at the bottom trims. That means we'll see the specs and features of the 2019 Honda HR-V LX and the 2019 Mazda CX-3 Sport trim. 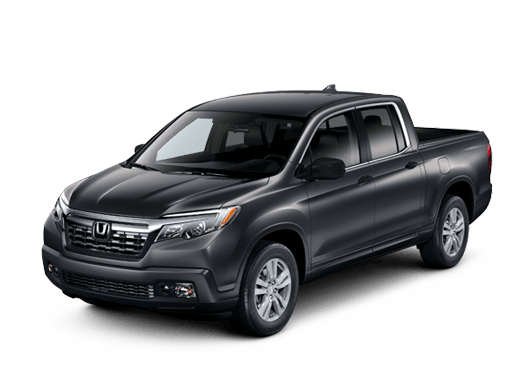 We are going to look at the power, cargo space, convenience features, and design features for both vehicles. This way, you can decide which vehicle you may be more interested in pursuing. 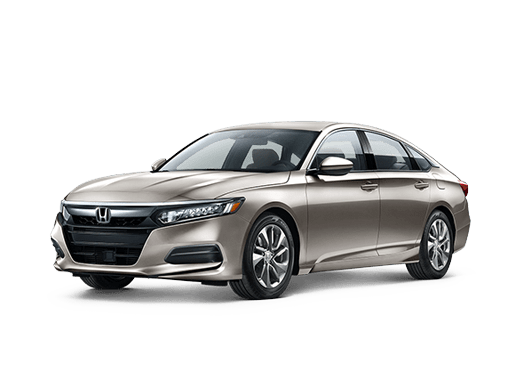 If you have any further questions or are looking to test drive your future Honda vehicle here in Oklahoma City you can contact us here at Battison Honda. Ready? Let’s begin. 141 hp & 127 lb.-ft. 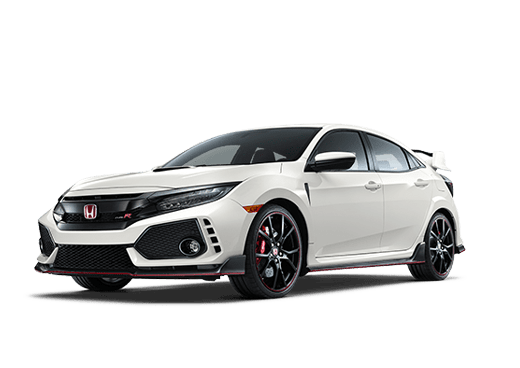 Horsepower & Torque 148 hp & 146 lb.-ft.
24.3 cu. ft. Cargo Space 12.4 cu. ft.
58.8 cu. ft. Max Cargo Space 44.5 cu. ft.
As you can see, the 2019 Mazda CX-3 Sport actually has more horsepower and torque than the 2019 Honda HR-V LX does. 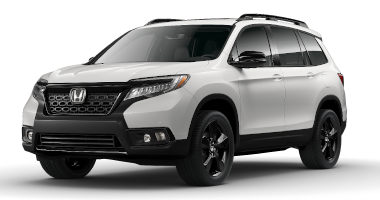 However, the HR-V isn’t too far behind, so if you find yourself interested in some of the other features the HR-V carries you may still want to consider the HR-V. Some of the advantages the Honda HR-V has is the larger amount of cargo space. If you have all the seats up, the HR-V will give you 24.3 cubic feet of cargo space. Fold the back seats down and you’ll more than double that amount. For added convenience, the Honda HR-V has standard rear 60/40 Split Folding bench seats. So, you have more flexibility in your HR-V than you will in the Mazda CX-3, but slightly less power. 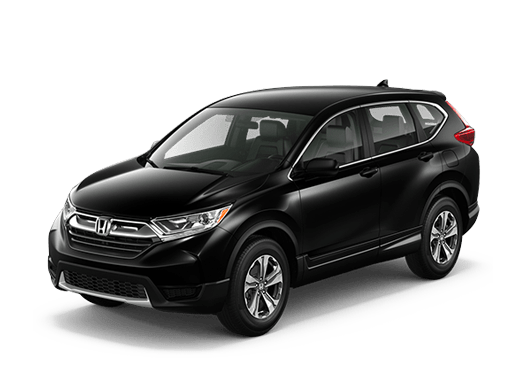 Don’t forget to contact your friendly Battison Honda team if you are interested in test driving the 2019 Honda HR-V! We have a variety of trims at our dealership, so you can find exactly which trim is right for you.